Having access to a robust network of experts provides companies with a leg up in pursuing the most innovative approaches to drug discovery. When exploring uncharted territories such as new therapeutic areas or new molecules, the most competitive companies tap into the best minds in science that will guide them to the right experts to collaborate with and which avenues to pursue. This is where comprehensive access to literature and research trends matters. 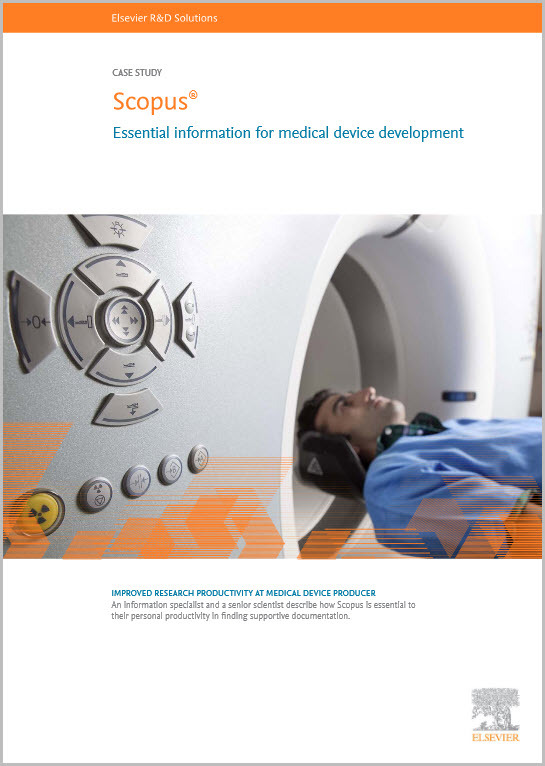 In a recent case study, an R&D executive at a midmarket pharma company describes how her team’s efforts to move compounds successfully through the pre-clinical phase often requires identifying and leveraging external expertise. 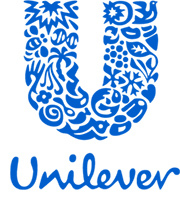 The SciVal team invites you to join an interactive webinar in which the Unilever information team will share how SciVal helps them to solve these challenges. The challenges in the pharma industry are well known. 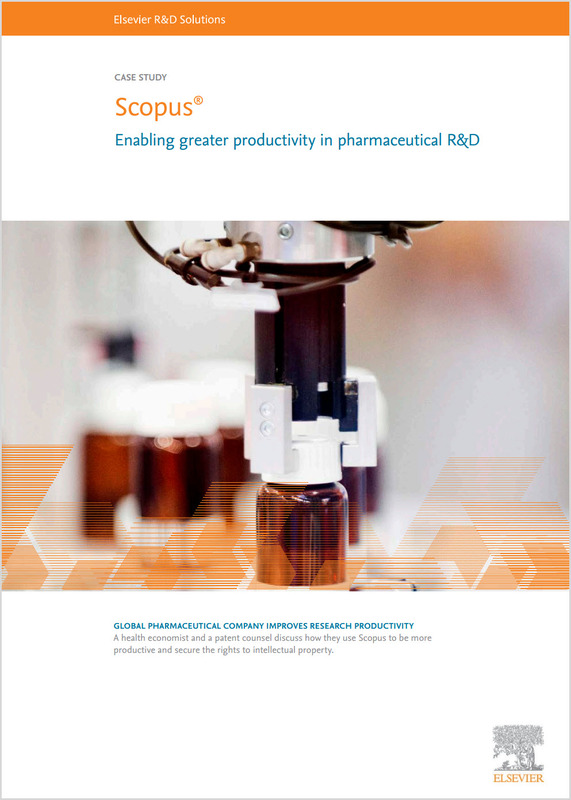 A low rate of NCE (new chemical entities) being brought to market; the expensive, timely clinical trial; and stringent regulatory procedures combined put pharma under pressure to increase productivity and carefully select and fulfil unmet medical needs. 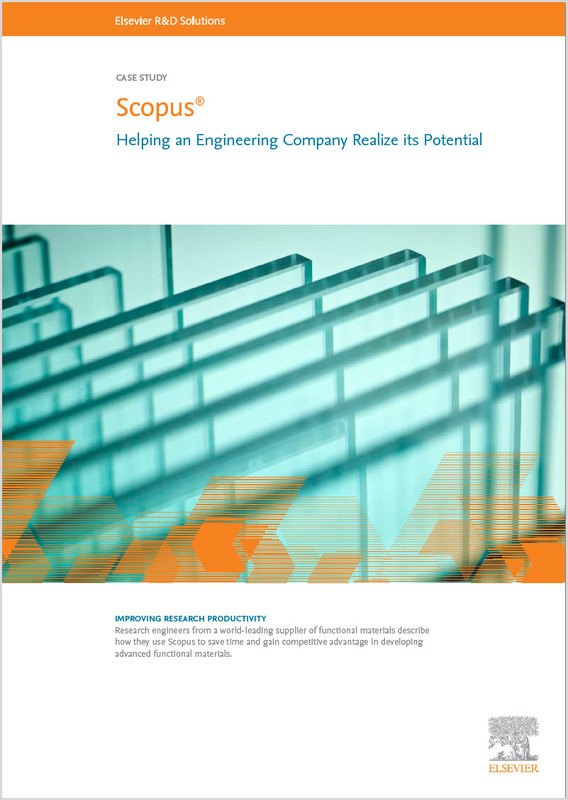 In this case study, a health economist and a patent counsel share their thoughts on why Scopus plays an integral role in their strategic marketing and product defense roles. The health economist works in the global product strategy department, looking at pipeline products and benchmarking them against products already in the field, studying new investigations on existing products, and evaluating pharmacoeconomic studies and quality of life issues. At a leading supplier of functional materials, a couple of research engineers shared with us how they use Scopus to save time and increase their competitive advantage in developing advanced functional materials. Developing attractive new products, improving existing products to better satisfy evolving customer expectations, and upgrading manufacturing processes to be more efficient are the top concerns of this company. Additionally, compliance with the latest environmental and safety regulations is another major factor. Across various divisions, including the glass and ceramics group, Scopus is a reliable tool that enables innovation in a fraction of the time previously spent – the engineers estimate that it made the investigational stage of research 40% more effective, and lowered development time by 20%. The richness and variety of data available in Scopus enable researchers to vastly speed up the process of basic research. 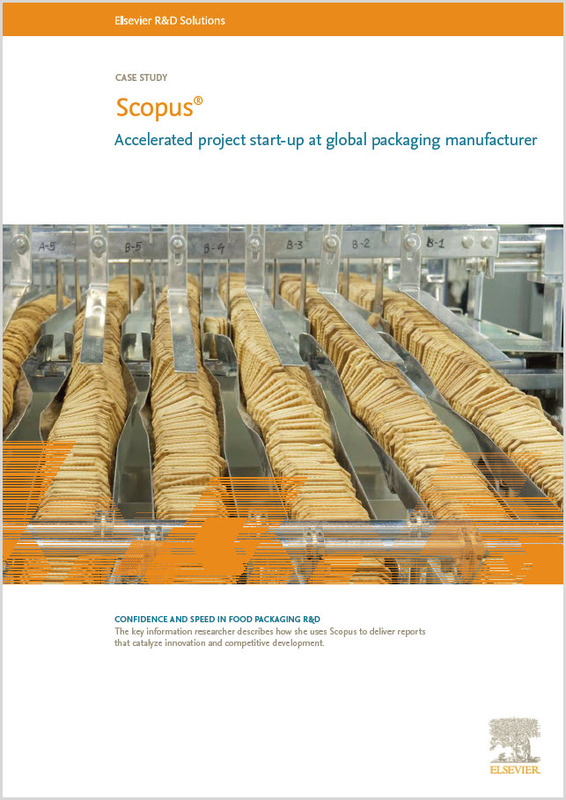 At a global packaging manufacturer, Scopus is a key resource for the main information researcher. Like many researchers across all industries and types, the information researcher in this study uses Scopus to deliver reports that energize innovation and improve competitive development. Scopus remains the solution of preference for researchers across all types of research institutions—academic, corporate, governmental. In this case study an information specialist and a senior scientist describe how Scopus is essential to their personal productivity in finding supportive documentation. The company that shared this with us provides high-quality biomarker-testing solutions for the diagnosis of critically ill patients. Compliance is key, as is the ever influential market factor of user-convenience. The company’s goal is to simplify the way they do things, so that their customers can do the same. Scopus has been fully integrated into their working practices, fostering a collaborative environment for its R&D teams so that they can improve the way things are done within the company—ultimately helping their customers do the same. Did you know that Scopus is used by more than 3,000 academic, government and corporate institutions? We had the chance to interview some of the corporate researchers who work with Scopus on a regular basis and asked them about their experience. This is the story of Chris, a biologist and an experienced research scientist in parasitology and virology. In his current role as a regional head of R&D, Chris focuses on existing product support as well as ongoing evolution of tests that must detect antibodies and antigens as well as parasitic, bacterial or viral disease in livestock animals. The breadth and functionality of Scopus searching allows Chris and his team to build on their initial search and follow references until they have a complete picture of the topic at hand: “For a new virus, we don’t know anything about it. 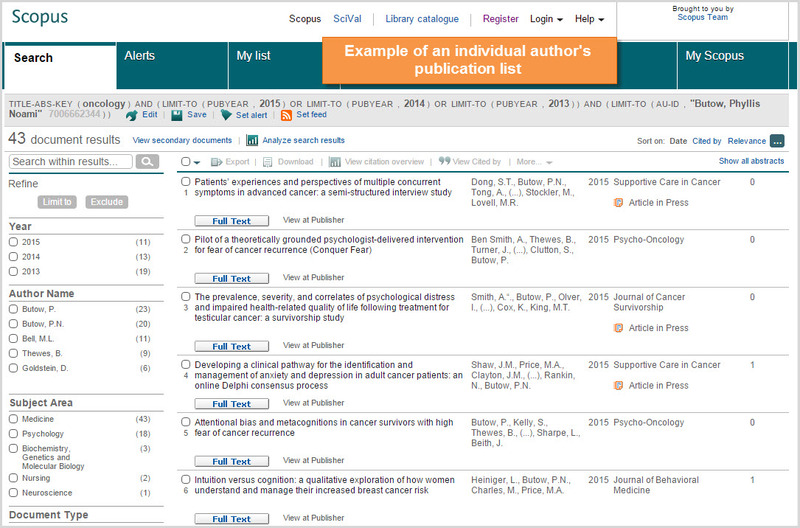 We go to Scopus and type it in, see what we get.